Ann joined Peloton in July 2017 as a Regional General Manager, bringing over 35 years of Class A asset and property management experience to the team. Ann currently oversees 3 management teams on a 2 million square foot portfolio in Fort Worth. Ann’s real estate career has encompassed the asset and property management of a diversified, high-profile asset and customer base, primarily in the Dallas, Fort Worth and Houston markets. Ann received a BA degree from The University of Oklahoma and holds a Texas Real Estate license and Certified Property Manager (CPM) designation. 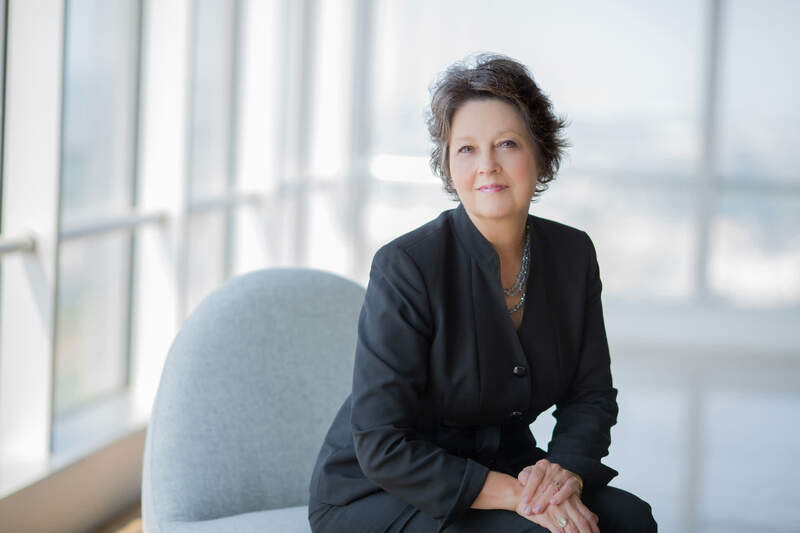 She has been active in the Dallas and Fort Worth BOMA and Dallas IREM chapters as well as in various other civic and charitable organizations her entire career.